If you are one of those people who feels there needs to be a reason to give roses, then look no further than National Rose Month! Roses have always represented beauty and love, but there is other symbolism associated with them, and not just the red roses. White roses are linked to the Virgin Mary, who was known as 'the rose without thorns". 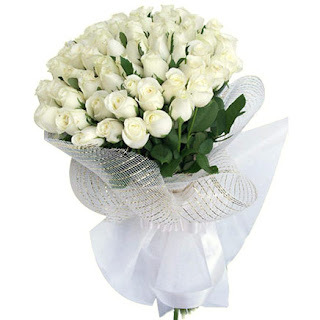 White roses also are associated with death, but more commonly today stand for purity and innocence. 12 roses, accented with greens and baby's breath, with a bow around the neck of the vase. While this can be lovely when done properly, there are many more options available now. 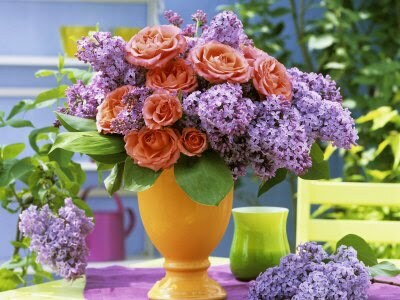 When talking with your florist, ask what she can do to make that dozen new and fresh! This arrangement (left) is stunning: an interesting use of leaves and greens, a modern container, all to highlight the gorgeous roses! To mark National Rose Month for yourself, why not plant a new rose bush in your garden? Or send yourself a gorgeous rose bouquet in an interesting color, such as lavender or the beautiful bi-colors we have available to us now. 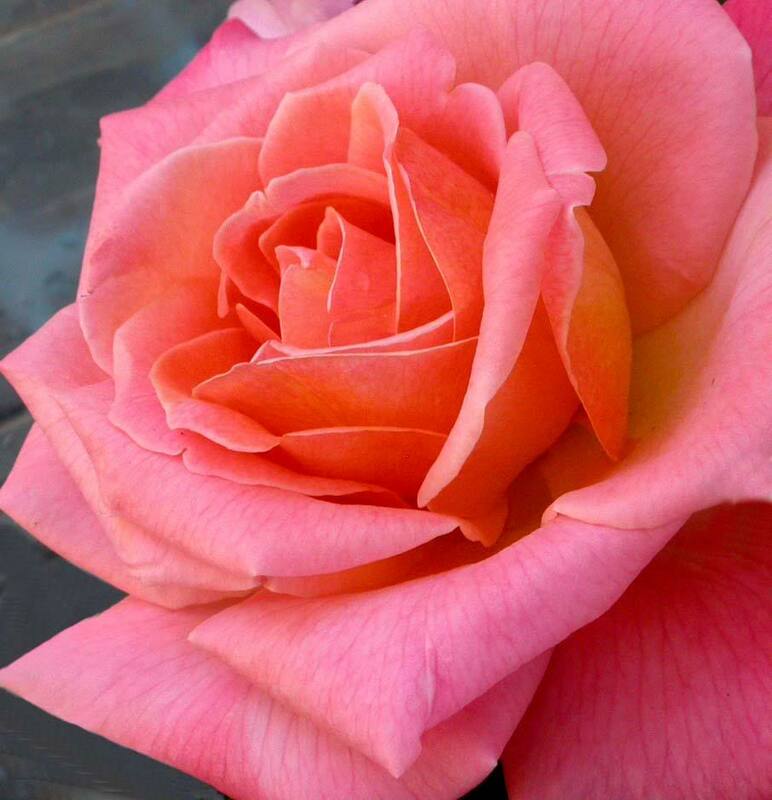 Take roses to an elderly friend or neighbor who doesn't get out much. Such a simple gesture can mean so much to someone! 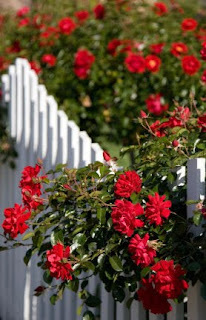 Debra, lovely blog post about Roses and June/Rose month... truly lovely. Terry. 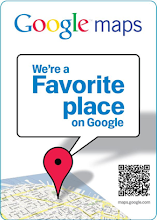 We're a Google Favorite Place! Hello! I'm Debra Graham, owner of Bloomers Floral Design and author of the Bee, (formerly the BloomersBlog)-random musings on all things floral. I'm a native New Englander, now transplanted here in North Carolina. Flowers have been an important part of my life for as long as I can remember, starting with pinching off the roses from my grandmother's bushes when I was little. (she would have preferred that I didn't, I'm sure!). I've lived in apartments with tiny porches, and houses with many acres, and the common denominator in all was flowers...flowers in pots, flowers in rows, flowers hanging from hooks. And always, fresh flower arrangements would be created out of whatever was available. Bloomers is an extension of that passion, and I pass it along in every design I create for my customer. The Bee is one more way to pass along my love of flowers to you! 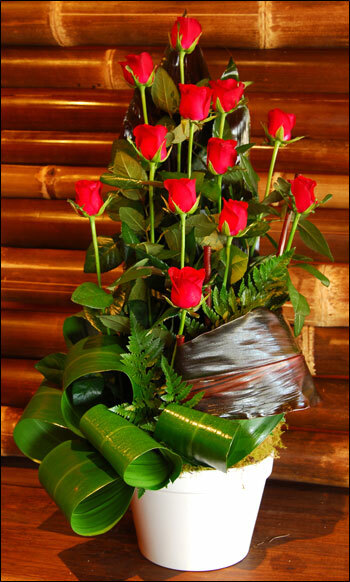 A Wilmington NC florist - Bloomers Floral Design offers same day flower delivery in Wilmington NC and Leland, NC. We guarantee your satisfaction! Free flower delivery with $30 purchase. 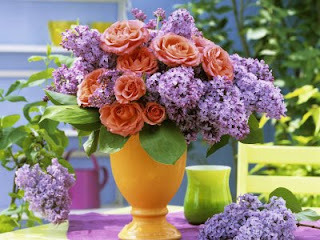 Call today to order your flowers from Bloomers. Phone: 910-815-8585.